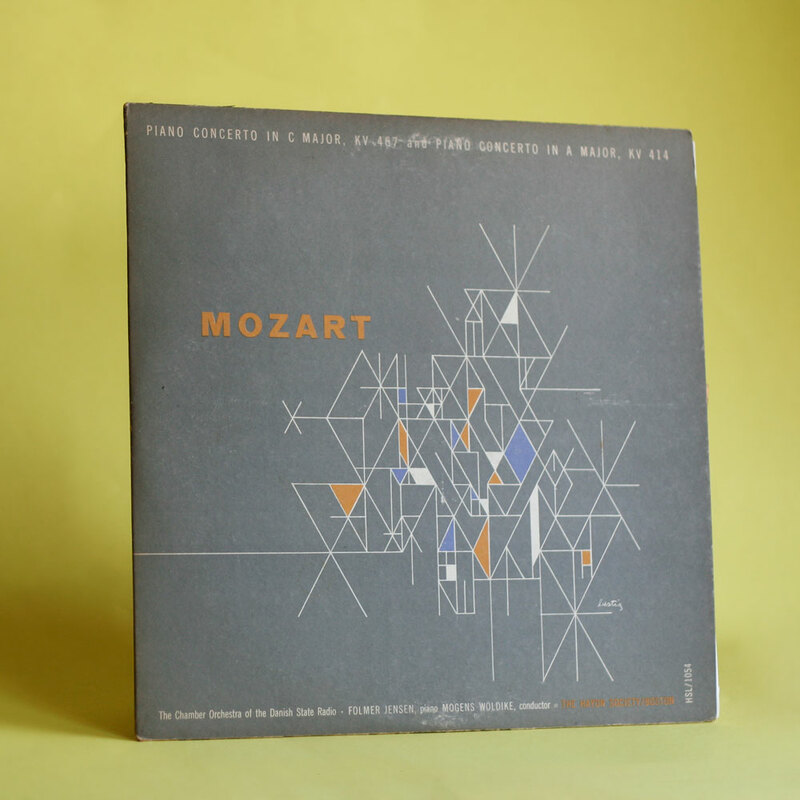 Here’s another Haydn Society record from my all time favorite, Alvin Lustig. This cover is very simple yet very different from the others. 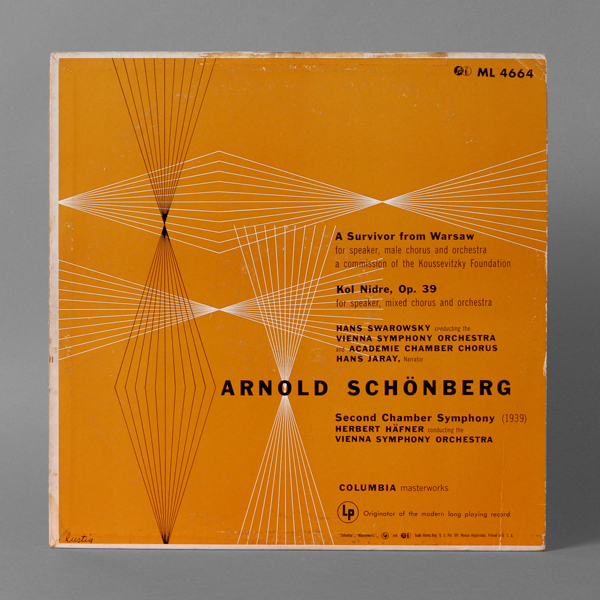 The circles make it look very modern and minimal while at the same time it helps reiterate the two composers distinction by changing its color. 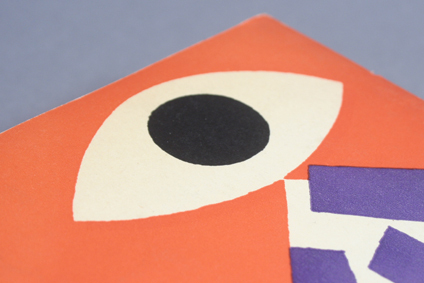 Here’s another wonderful book designed completely by Alvin Lustig. Amazing Layouts and typography is showcased in this book not to mention all the great architects featured in it. 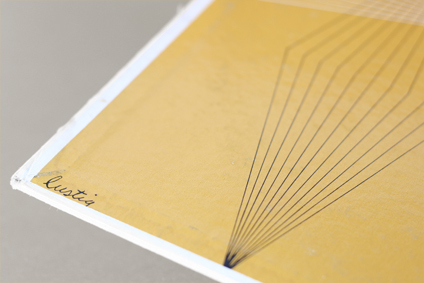 The photo’s tonal range is exceptional due to the heliogravure process. 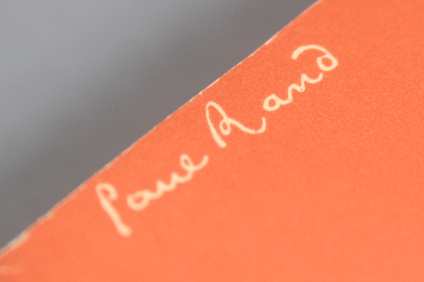 Book was made in 1952 by The Museum of Modern Art, New York. 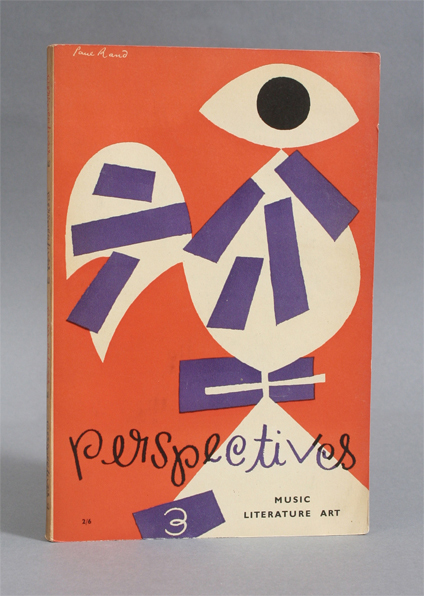 So following up the Vivaldi cover, here’s to honor one of my all time favorite designer Alvin Lustig. 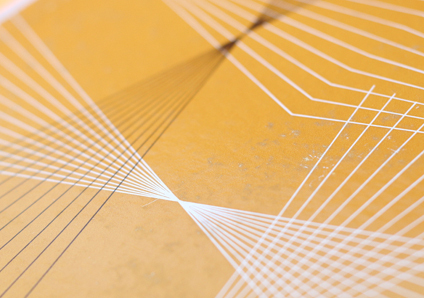 I just love the grid, composition and colors used for this. It all seems to be a very good modern representation of classical music. 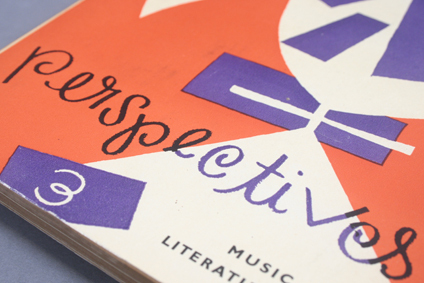 Copyright 1952 by the Haydn Society, Inc. 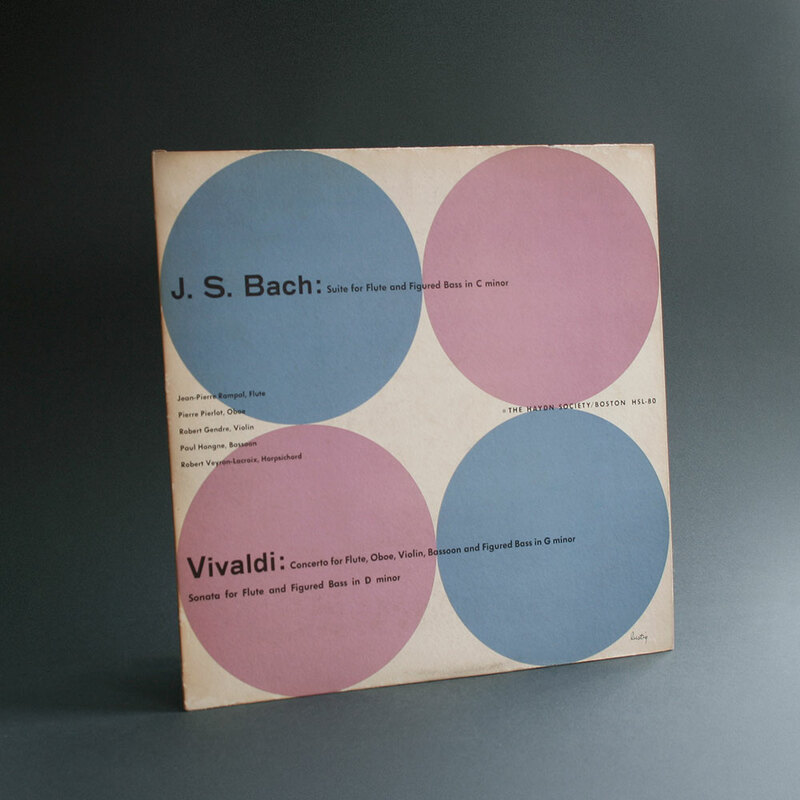 This is an awesome album cover of the Italian eighteenth-century composer Antonio Vivaldi that I was able to find from the amazing American Modern Design Pioneer, Alvin Lustig. It’s a bit dusty with a couple stains but considering its age its understandable. I was immediately drawn to it for its shapes, then I saw the printed signature and immediately payed for it at an old stack of records from an antique store. 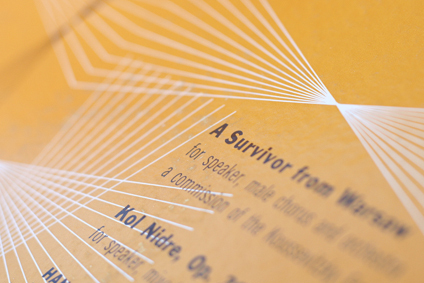 I love the rhythm and the relationship between the backgroung and typography arrangements. The color is amazing. Not sure if this was originally printed on a white paper but the aged tone gives it a nice touch. Copyright 1953 by the Haydn Society, Inc.